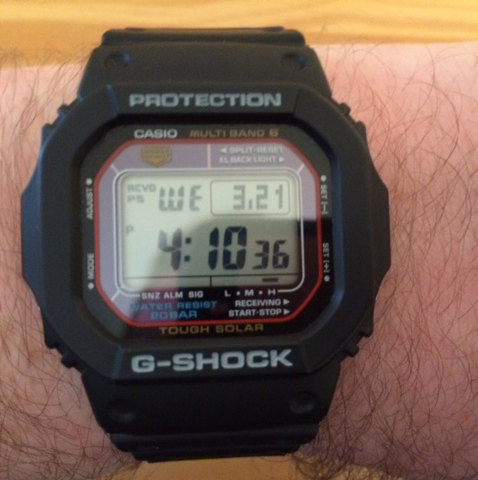 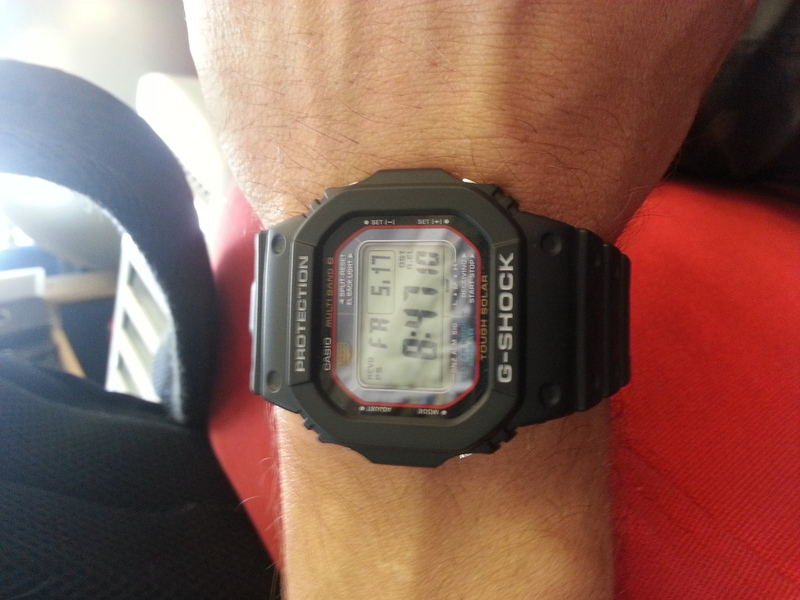 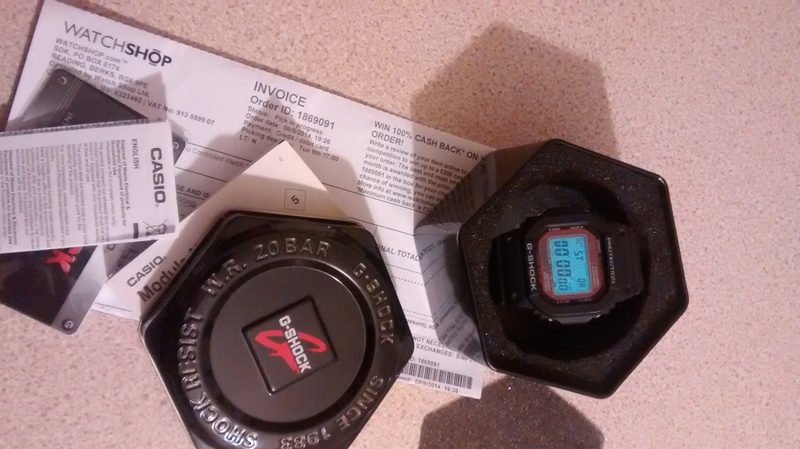 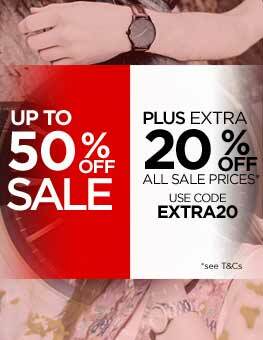 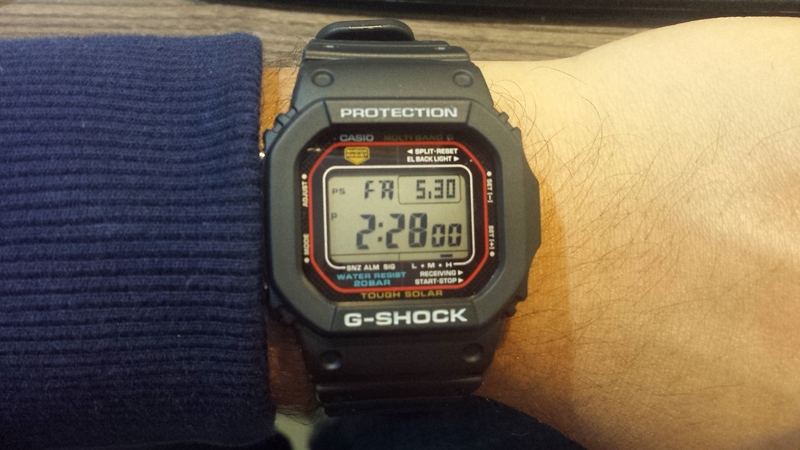 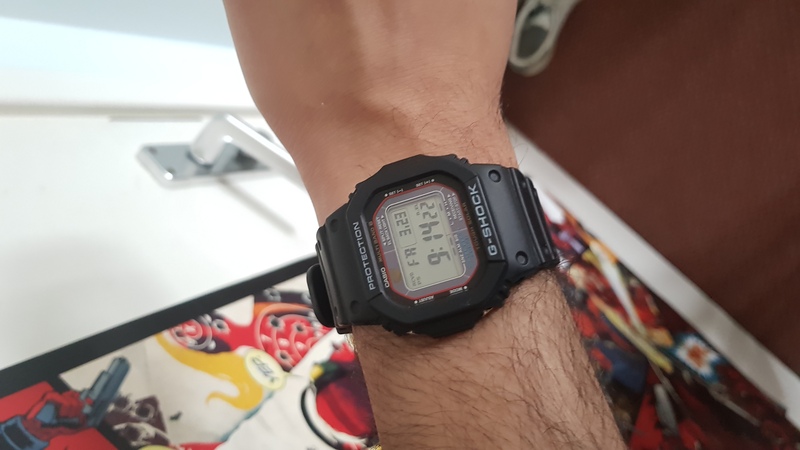 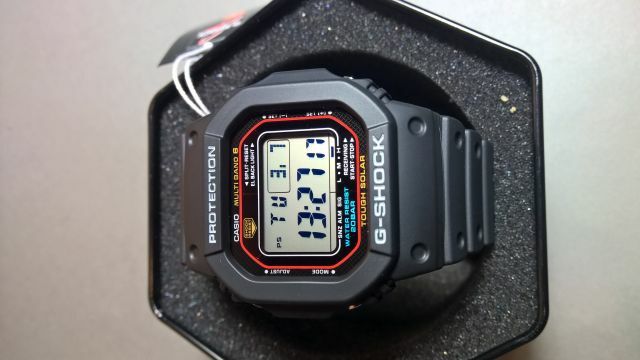 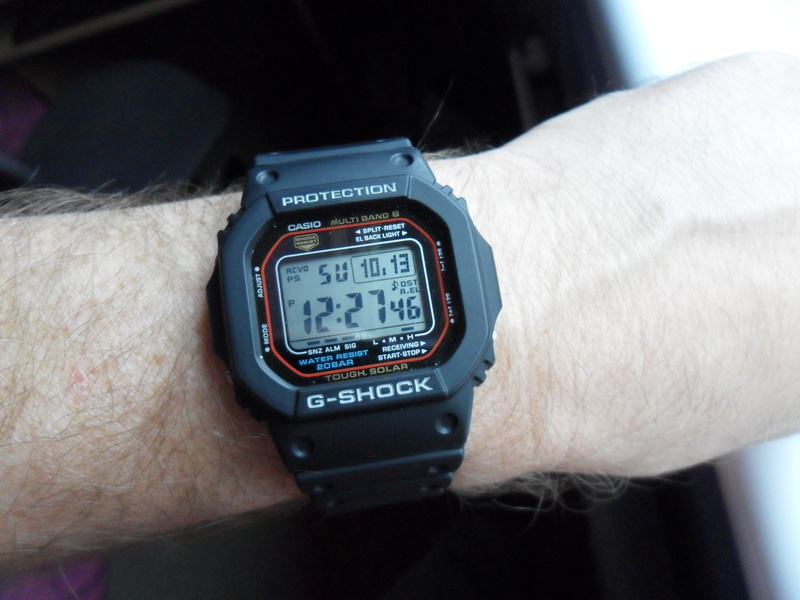 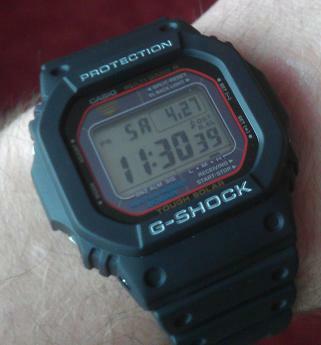 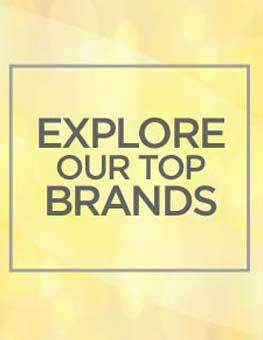 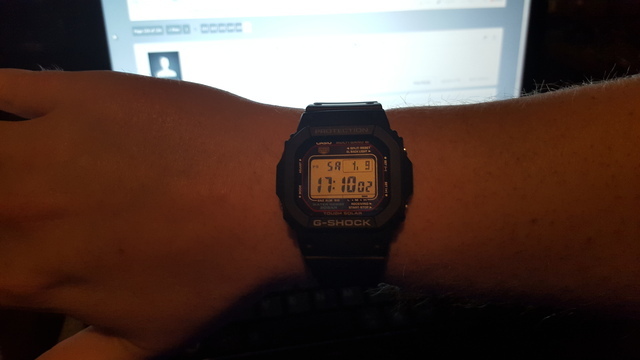 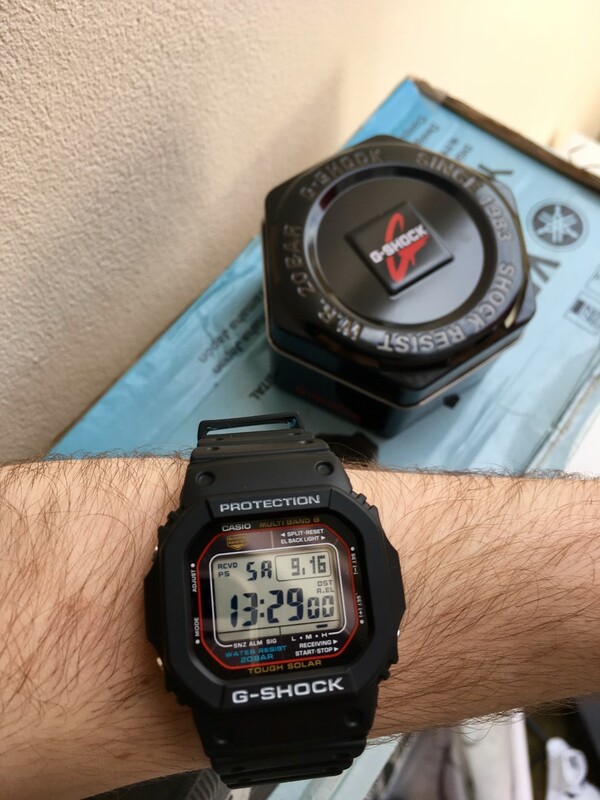 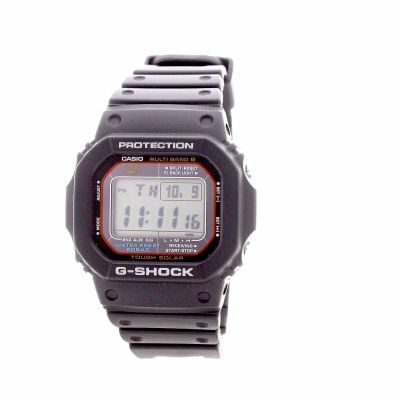 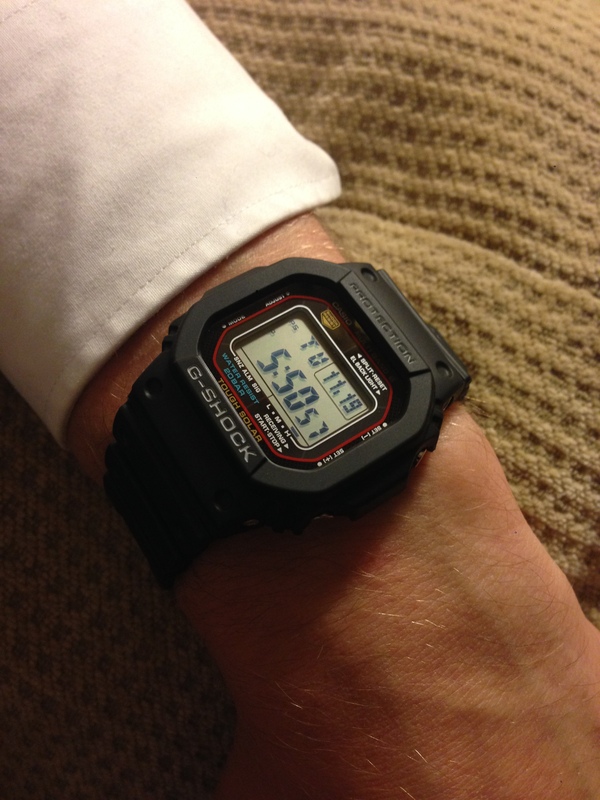 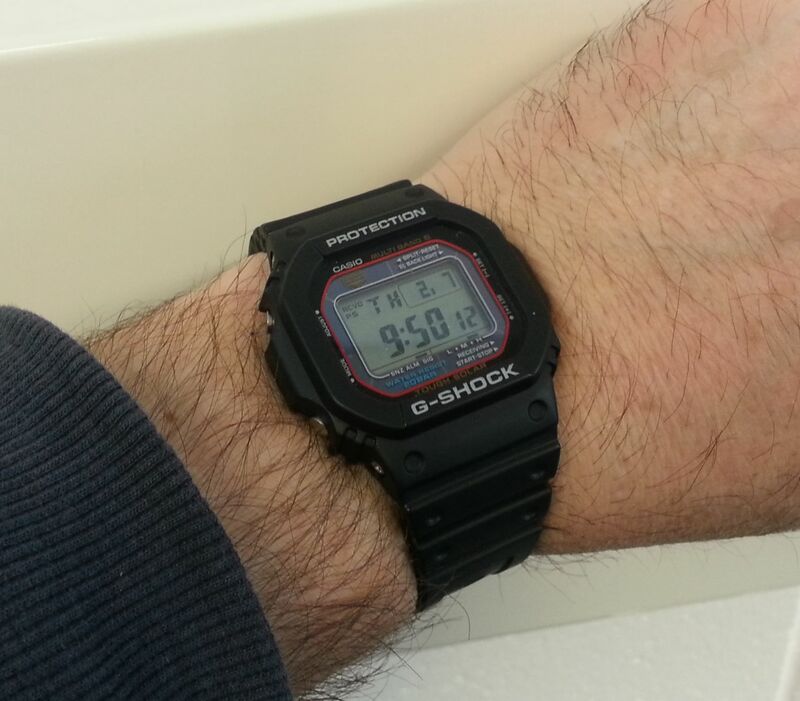 Fantastic value Casio G-Shock, the iconic case design. 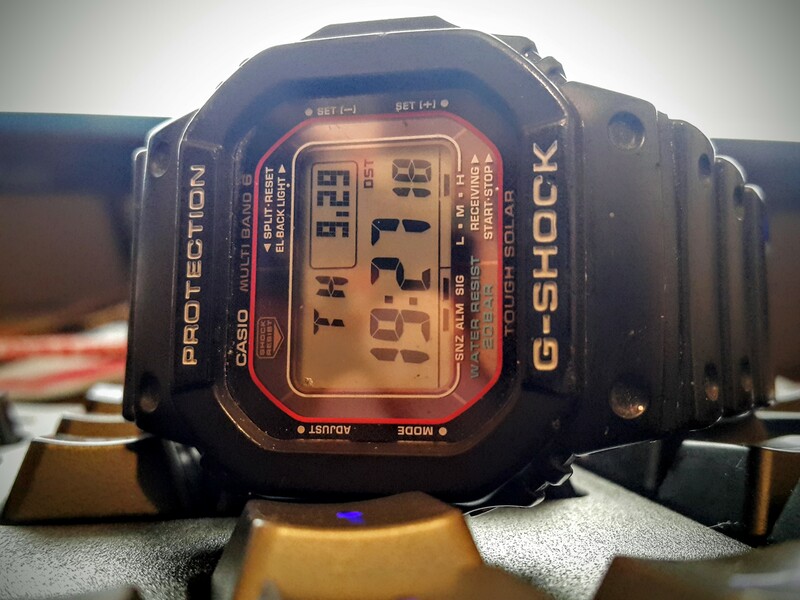 Updated from the original, this features a Tough Solar, radio controlled movement with chronograph, countdown timer, world time, perpetual calendar, backlight with auto-light, and alarm. 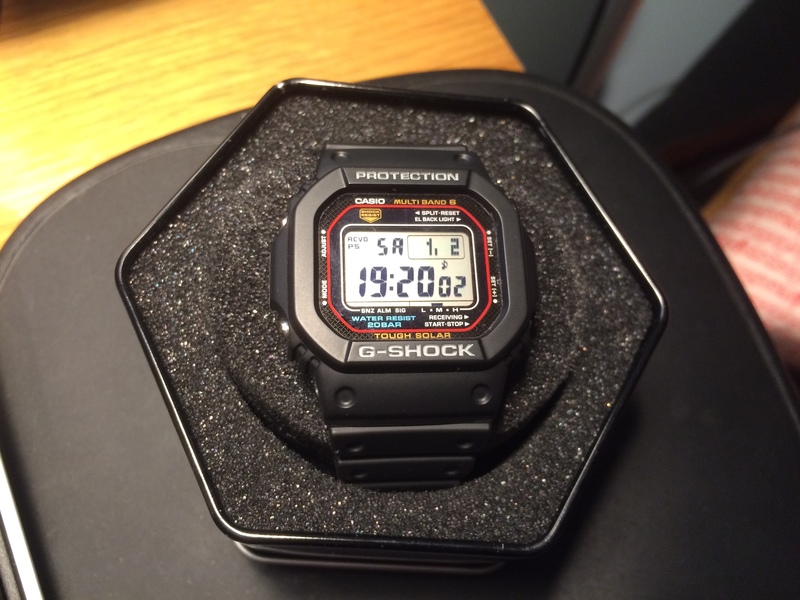 The case is stainless steel, with a resin outer layer to protect against shock, and water resistant to 20 bar. 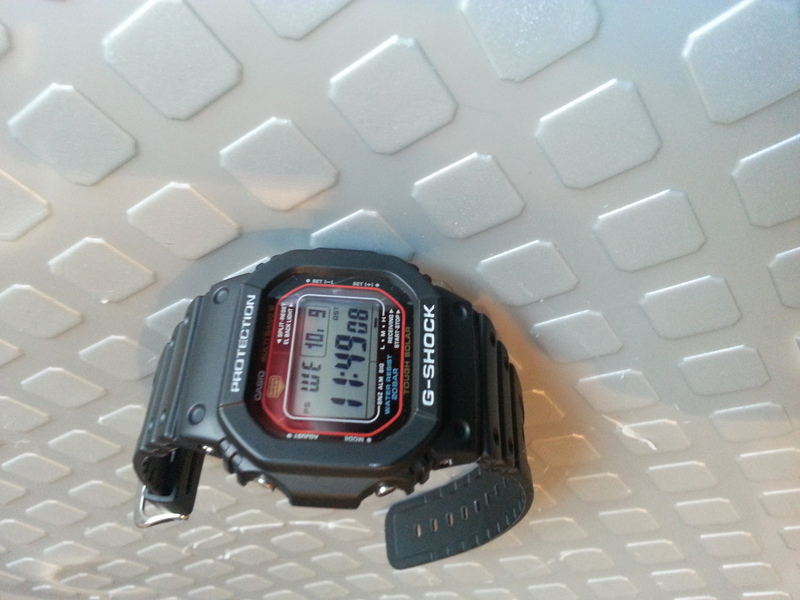 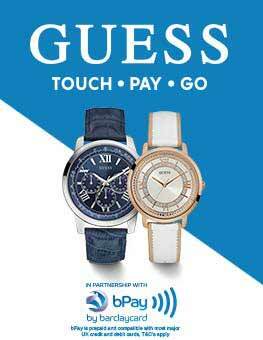 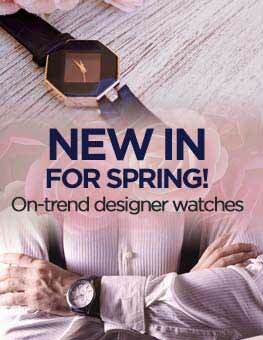 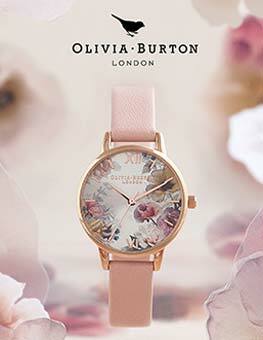 The watch fastens on a rubber strap with standard buckle.